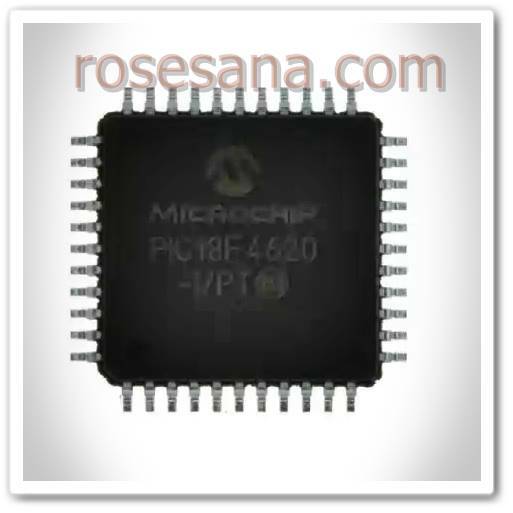 PIC18LF4620-I / PT is a RISC microcontroller 8-bit architecture in which there are already 64 Kb flash memory, 1 Kb of ROM, 3.89 Kb of RAM, and a 10-bit ADC. Visit Rose Go's profile on Pinterest. 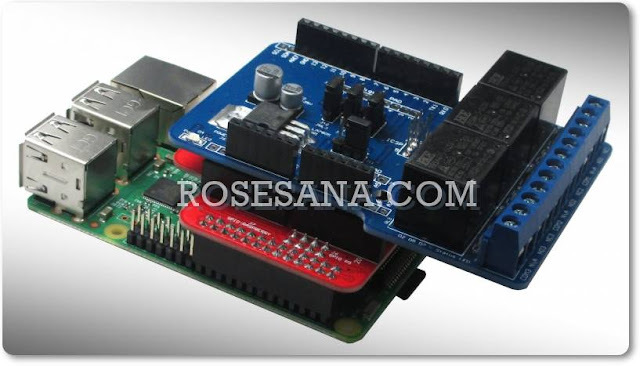 Connector for thermocouple type T.